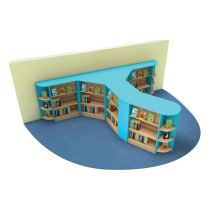 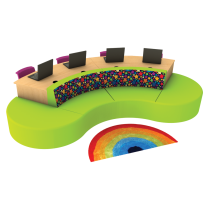 This pack is designed to form a screened off reading area within a larger room or corridor. 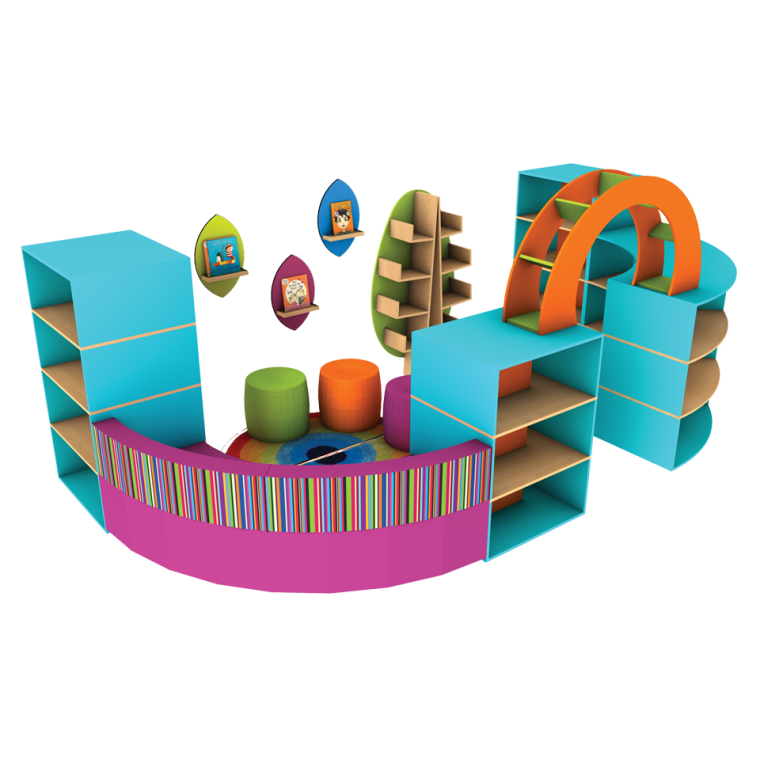 With seating, shelving, a feature archway, rugs and some additional eye-catching wall-mounted display, it has everything you need to create a child-friendly library area that really has the wow factor! 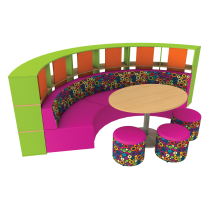 Also available in Gloss White for an additional £5 per section and item.